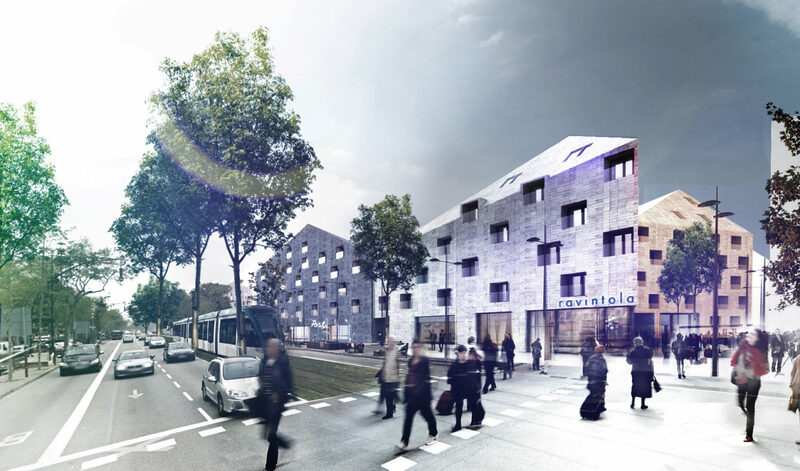 Innovative housing solutions tackle the issues of noise and air pollution. 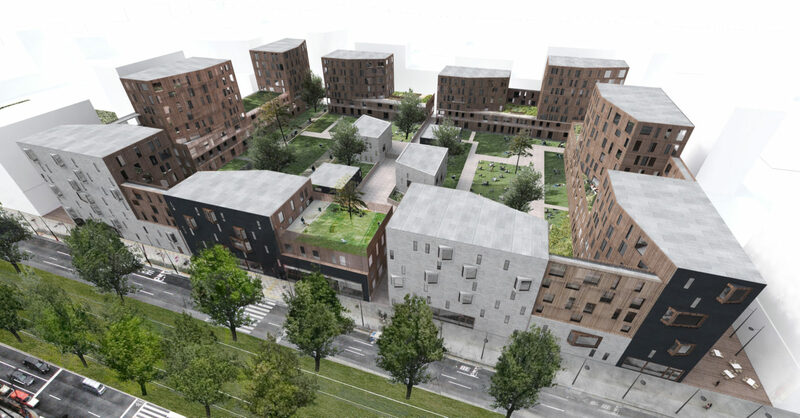 A considerable proportion of the infill development in the new Helsinki town plan is located along existing main routes leading into the city. Traffic corridors are set for a transformation into urban boulevards. We have also designed an urban boulevard for the City of Oulu. 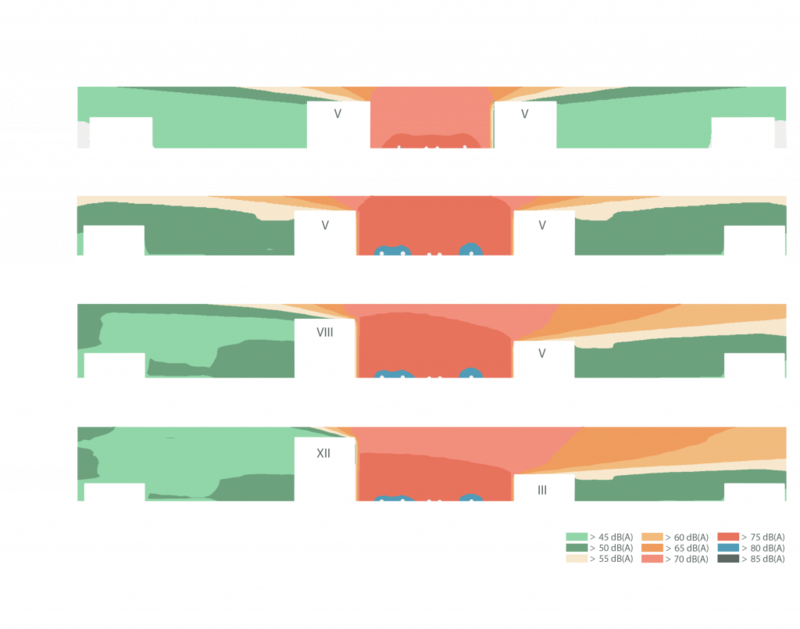 We carried out a study of the existing solutions for noise suppression. 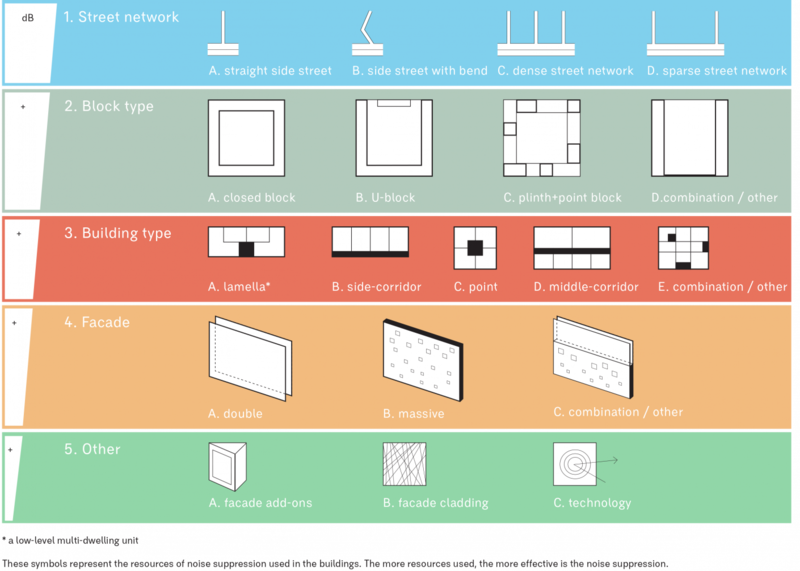 Results were categorized according to street network, block and building type, the facade solution. 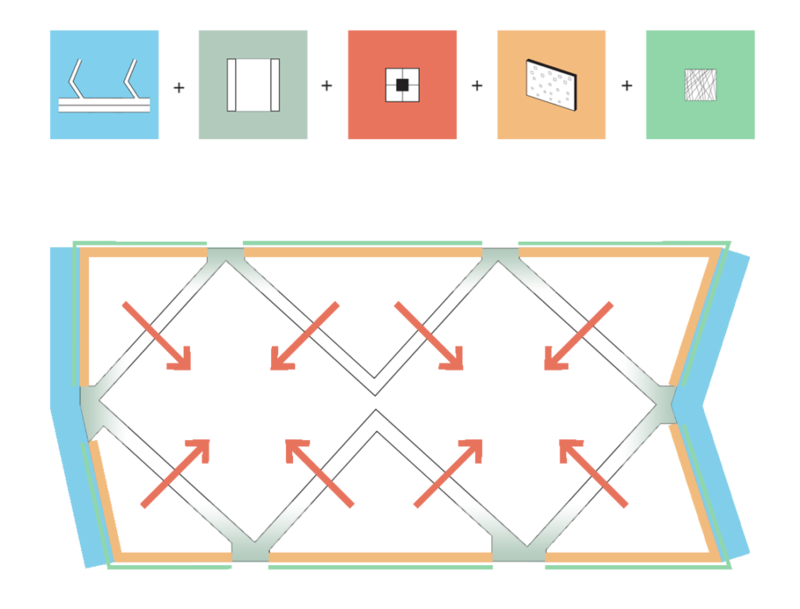 Noise simulation provided the starting point for the design of the blocks. 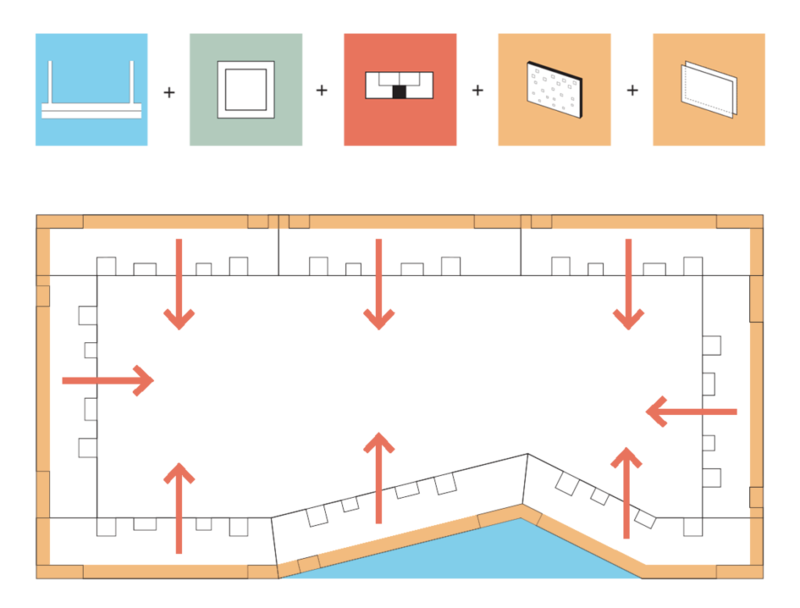 Out of eight original block models, three were selected for further development. 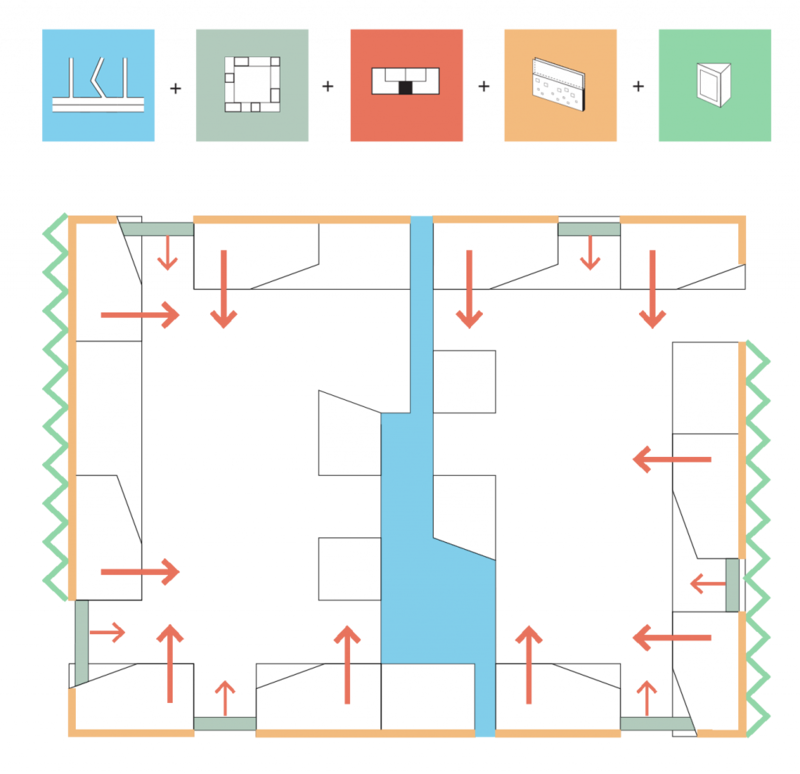 In the first model, a slight indentation creates a more sheltered entrance to the block. 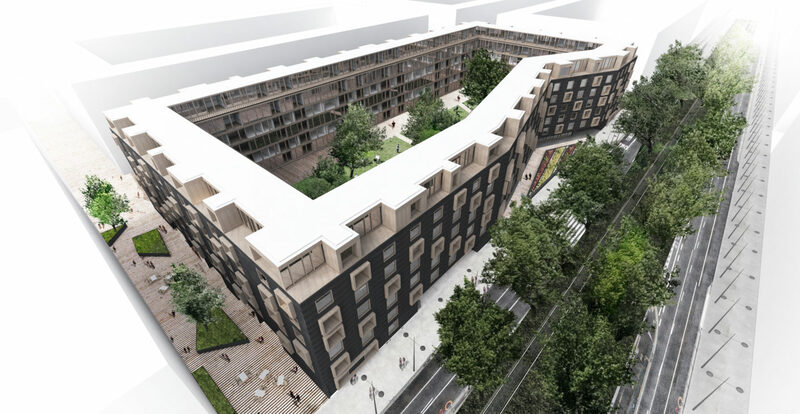 In closed blocks, the balconies and bedrooms face the protected inner courtyard. 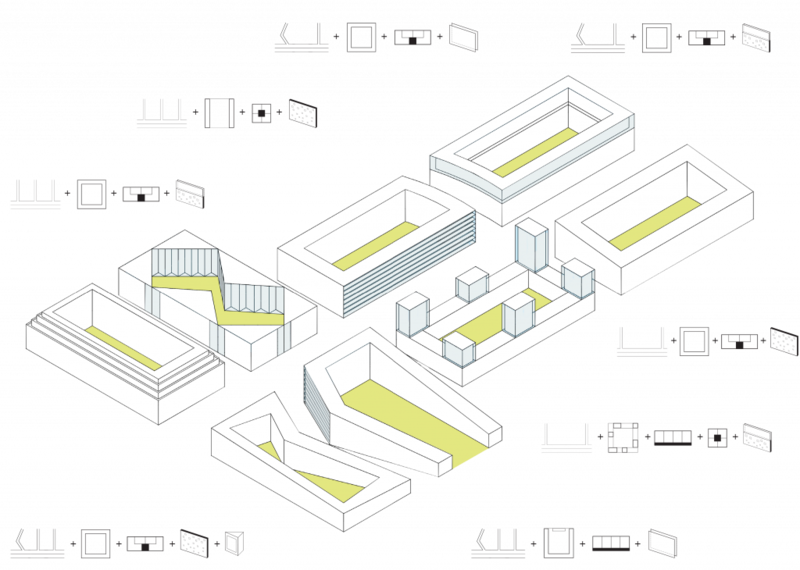 In the second model, individual building masses are connected with lined balcony blocks. In addition, every other side street is transformed into a noise-free alleyway. 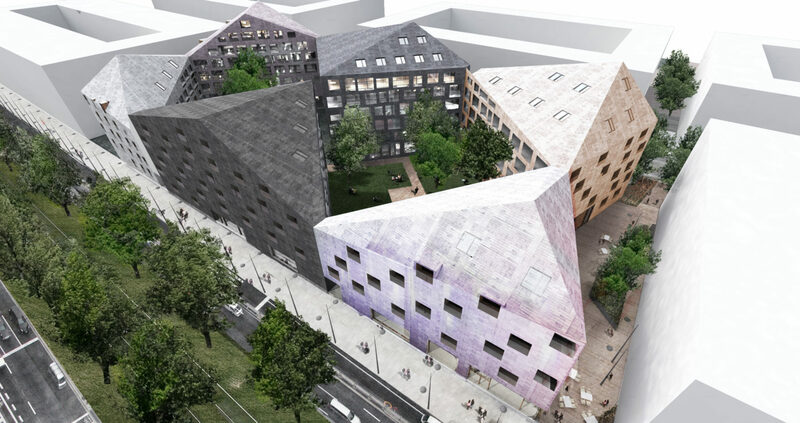 The third block model consists of triangular volumes linked by corner balconies. Each apartment has its own sheltered balcony opening onto a inner courtyard, which is protected from noise. The noise-dispersing properties of the model blocks were studied using simulations with differing traffic densities and speeds. The study showed that innovative housing types can improve the quality of living in areas with a high traffic concentration.